This decal measures 25" long by 25" tall. 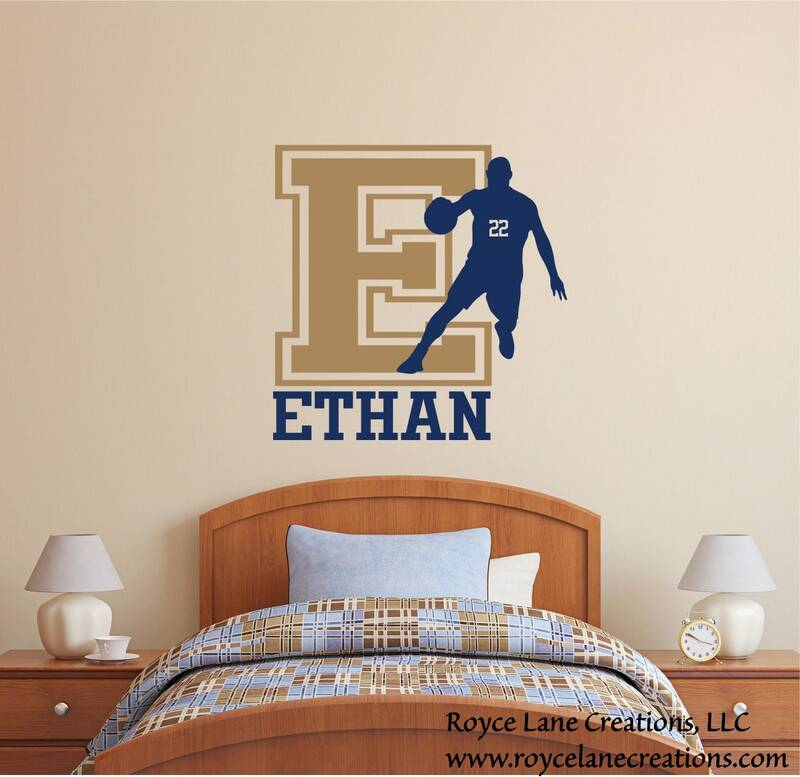 This personalized basketball decal comes with the name. 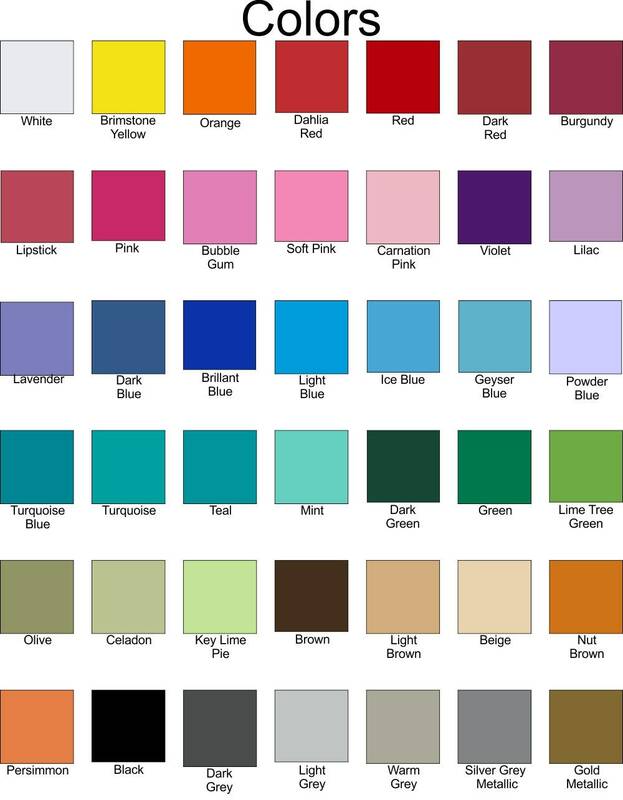 initial, and number of your choice and in your choice of 2 colors. You will receive your decal, a practice decal, written instructions, and a link to our YouTube video that demonstrates how to apply our wall decals.